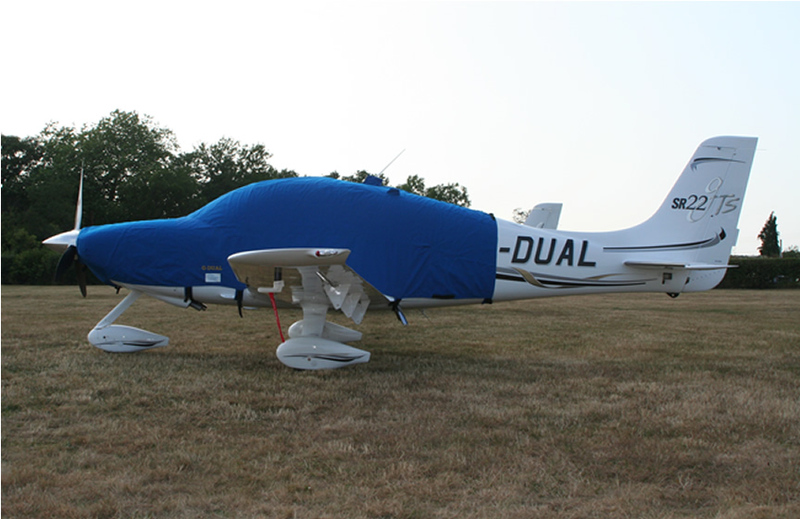 We have designed and manufactured covers for EVERY aircraft on this list! We hold more than 4500 patterns for the aircraft types listed below in alphabetical order of manufacturer. 1. Scroll the list to find your aircraft. If the Aircraft Type or Model is shown Blue you can click it to see a photograph. 3. If the price is shown as POA (Price On Application) you can click the link to send us an email. We will reply promptly with prices for the covers you require. Please include the aircraft type in your email. information on having new patterns made for your aircraft.